A story I wrote for the March 2014 issue of WIRED UK. Early in 1999, when Robin Terrell was managing director of Amazon UK, the company postbag would regularly contain a particular form of correspondence. 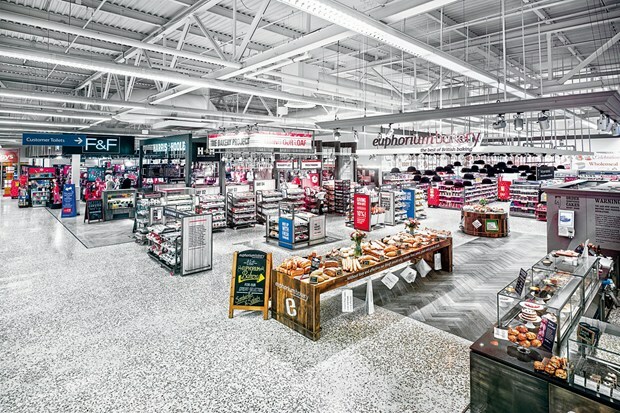 Customers would send handwritten letters to the newly launched online retailer’s headquarters on an industrial estate in Slough, drawing attention to something extraordinary: they had dialled up the Amazon website, searched its catalogue for a product, paid for it using a credit card, waited a few days and then a deliveryman had arrived at their door with a box, inside which was the book they had ordered. The transaction was enough to prompt not just correspondence, but wonder: it wasn’t the product that excited the consumer, it was the fact that the process had worked.